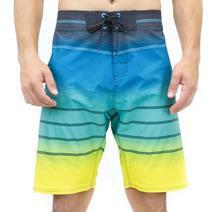 Burnside Cut-N-Sew Men's Boardshorts available for sale online & in-store at Source For Sports. 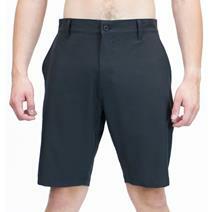 Burnside Cut-N-Sew Men's Swim Shorts available for sale online & in-store at Source For Sports. 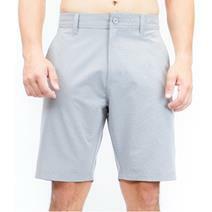 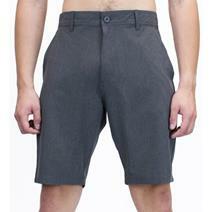 Burnside Duo Men's Shorts available for sale online & in-store at Source For Sports. 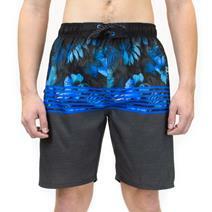 Burnside Floral Men's Swim Shorts available for sale online & in-store at Source For Sports. 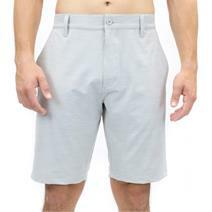 Burnside Stretch Duo Men's Shorts available for sale online & in-store at Source For Sports. 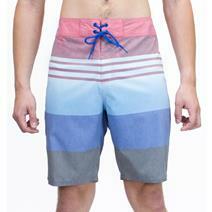 Burnside Striped Men's Boardshorts available for sale online & in-store at Source For Sports. 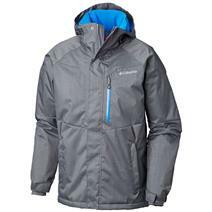 View Photos, Description & Reviews Of The Columbia Alpine Action Men's Jacket Available For Sale At Your Local Source For Sports Store. 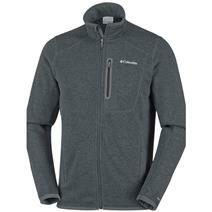 Columbia Altitude Aspect Men's Full Zip Jacket available for sale at your local Source For Sports store. 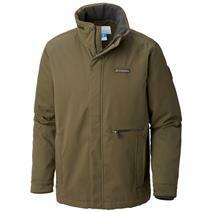 Columbia Boundary Bay Men's Jacket available for sale at your local Source For Sports store. 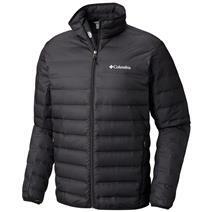 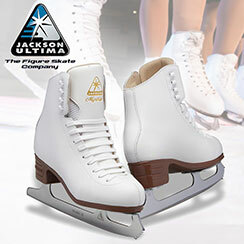 Columbia Lake 22 Men's Down Jacket available for sale at your local Source For Sports store.